Myagdi – The Armed Police Force (APF) has established its company at Beni municipality-9, Galeswor – an entry point of Beni-Jomsom-Korala road section linking Korala border of China’s autonomous region Tibet. The company was established on the leadership of Deputy Superintendant of Police (DSP) under the Chandika Battalion based in Kushma. As many as 35 police personnel have been deployed at the company. 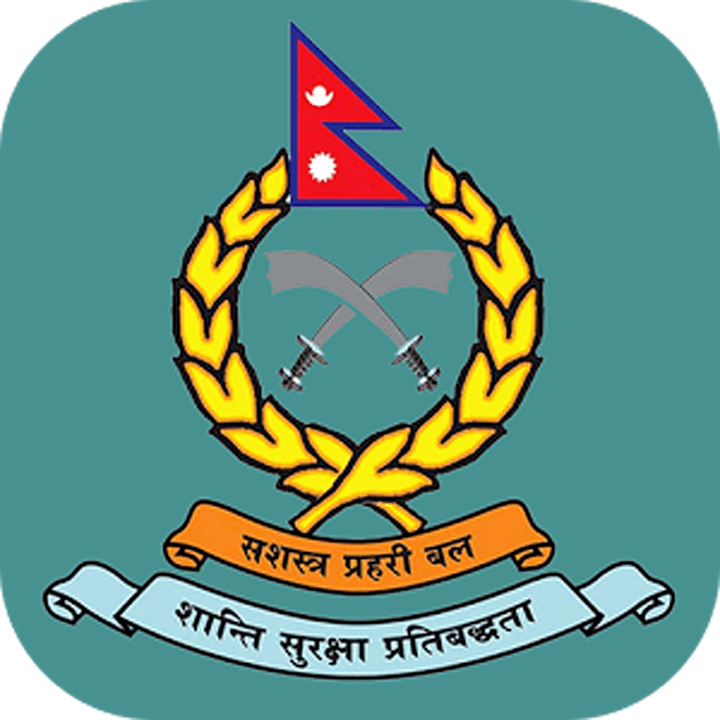 DSP Arjun Karki said additional human resource will be deployed by developing physical infrastructure. Before this there was no presence of armed police in the district. The battalion based in Kusma, Parbat has been looking after the security affairs of the district. Meanwhile, the District Ayurveda Health Centre based in Kalipool of Beni has initiated health service during the Panchak/Tihar.